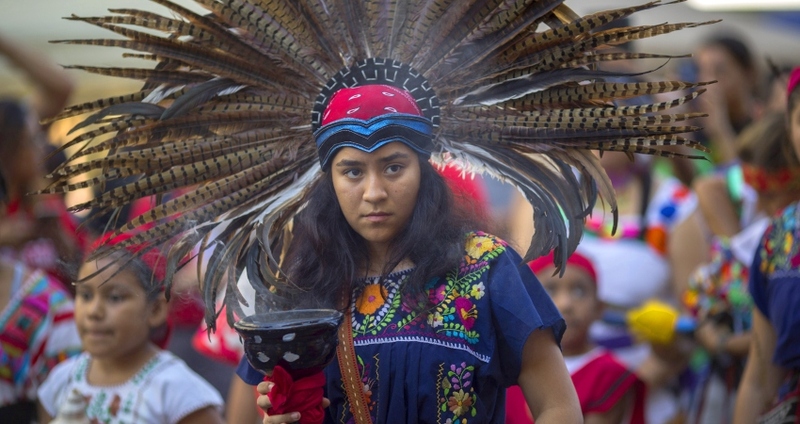 Starting Tuesday, April 2, 2019, New Mexico state will celebrate Indigenous Peoples’ Day, which honors the heritage of Native Americans. It is the fifth state to do so, joining Minnesota, Alaska, Vermont, and South Dakota. Although Christopher Columbus is commonly credited with “discovering” America, Icelandic explorer Leif Ericsson landed in the country five centuries prior. Rather than discover, Columbus jumpstarted the permanent European colonization of the Americas; According to historians, Columbus and his men brutally enslaved Native Americans, subjected them to acts to extreme violence and introduced them to deadly new diseases that wiped out populations. PreviousThe Voice of God Is Alive in My Heart!